Planigale is a matching game using species from the Encyclopedia of Life. Planigale challenges you to match the picture of the species with its Latin name. All organisms that have been discovered by science have been given a Latin name. These names follow a formal naming system first popularised by the Swedish botanist Carl Linnaeus called binomial nomenclature: the first word relates to the organism's genus grouping, and the second name to the species grouping. The information in the brackets that comes afterwards relates the the person that first described that organism, and in what year. Hover over the cards to discover the Latin name for this octopus. Why is it called Planigale? 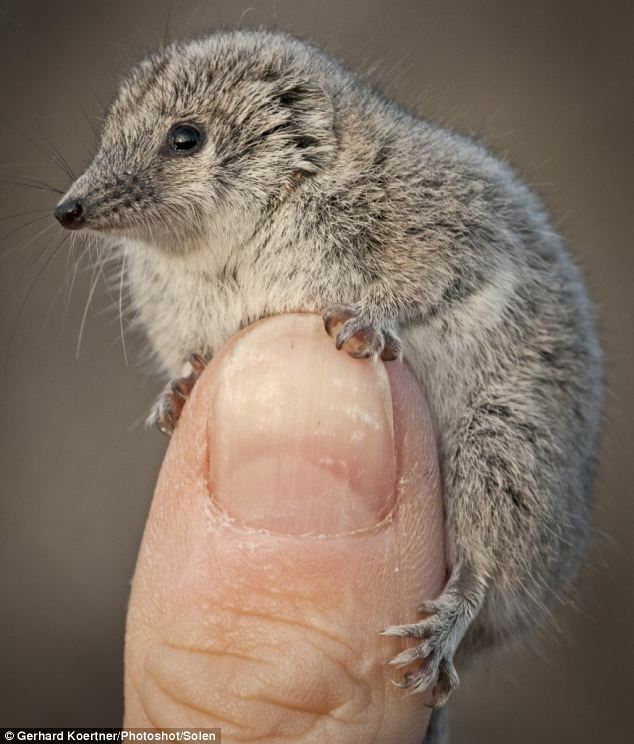 We thought this tiny marsupial deserved its own game. Planigale was a collaborative effort between Lin Taylor and Dave Anderson at the Recurse Center. Data for this game were taken from the Encyclopedia of Life database. Visit the Planigale repo on Github.